One Level Home in Beautiful Greenway Neighborhood backing to Greenspace. Vaulted Living & Dining Rms. Open Kitchen/Great Room. 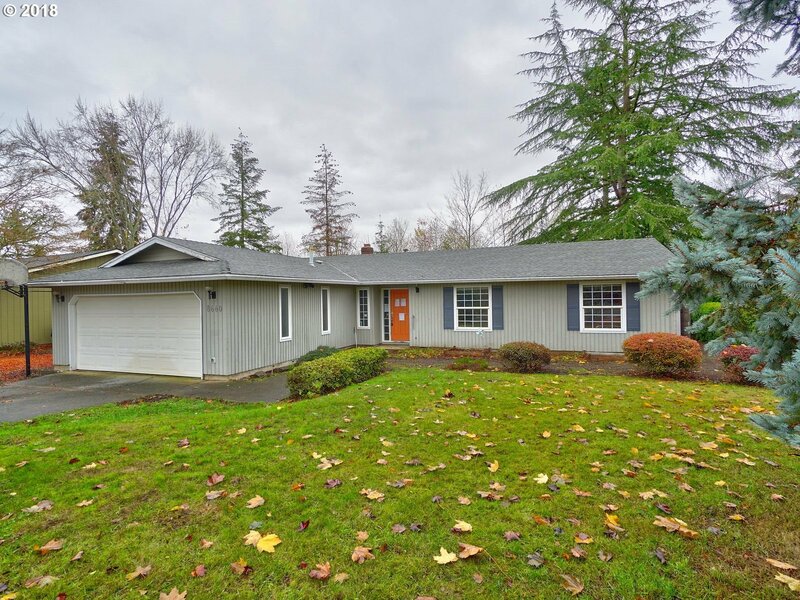 Slider off Family Rm leading to back deck & private fenced yard. 3 bedrooms/2 full baths. Large Master Suite. Laundry Hook-Ups in Garage. Storage Shed. Garden Planter Boxes. Bring your paint bush & hammer and make this house shine!